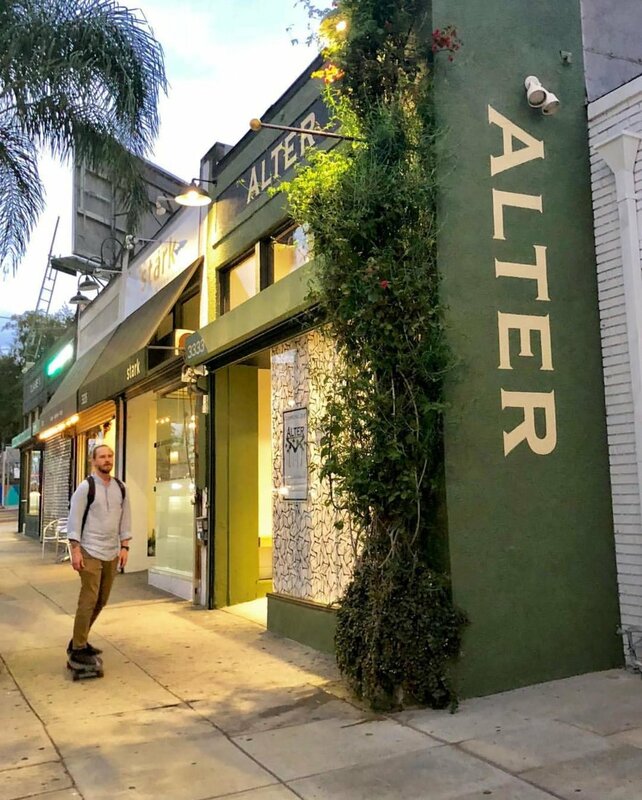 Cruise by Alter next time you’re in L.A.!! 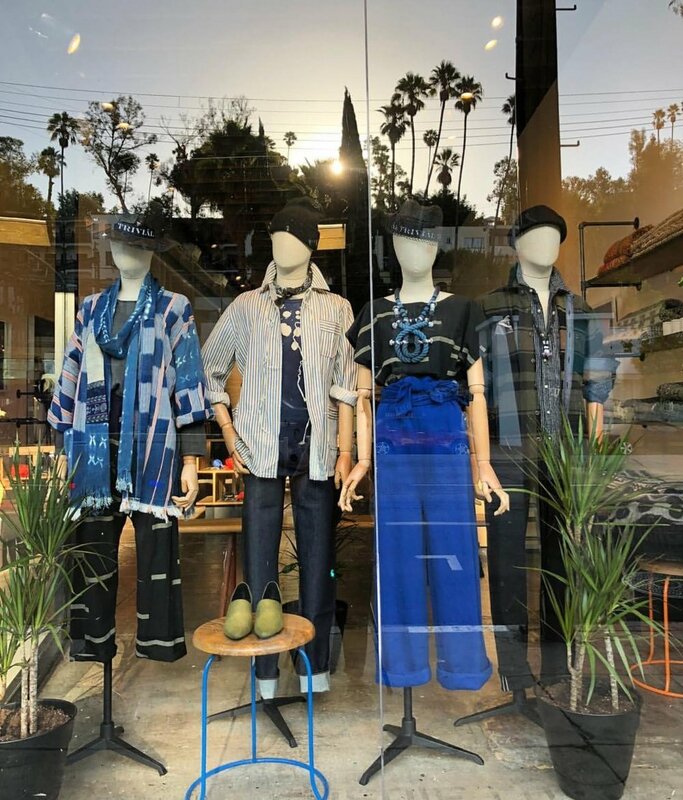 A selection of Neon Zinn is now available at the popular Brooklyn boutique’s new Los Angeles location. 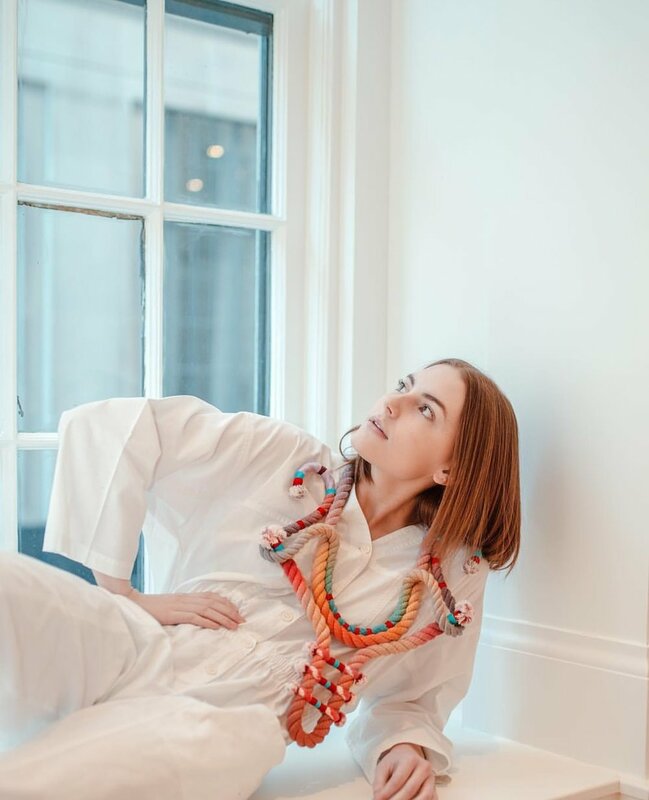 Model May Daniels in the Neon Zinn “Some Royal” necklace for Alter’s Fall Lookbook. "Asteroid". Indian indigo dyed rope. Macy Harmon photographed by Jami-Lyn Fehr. 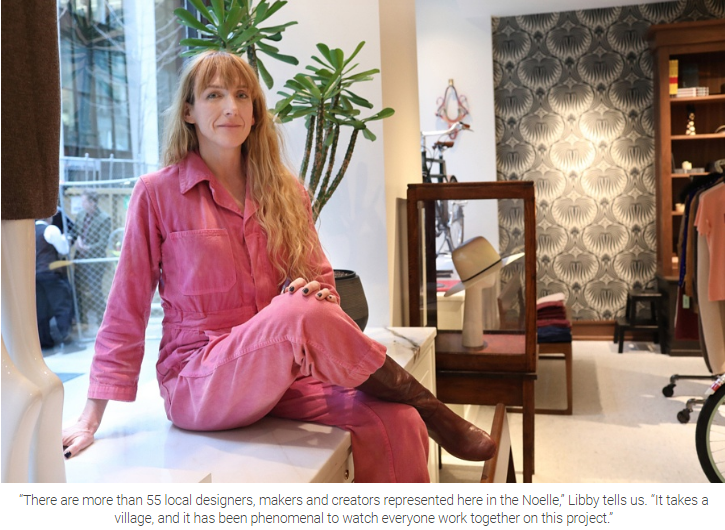 Libby Callaway wearing her FFFFFF necklace at the Keep Shop/Neon Zinn pop-up. Neon Zinn designer Seth Damm and Jasmin Noelle at the Keep Shop/Neon Zinn pop-up. Wearing the Lariat and the Bfly designs. Keep Shop window display at the Neon Zinn pop-up, February 22-24, 2018. 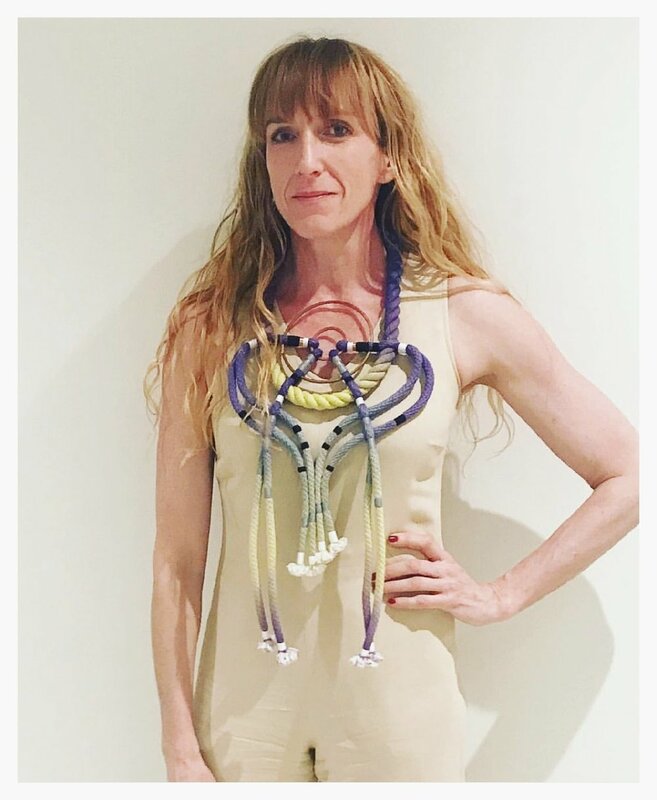 Michelle wearing a Layback necklace at the Keep Shop/Neon Zinn pop-up. Halle Berry posting on Instagram and Twitter February 20th, 2018. "It's time to hand out my report card to someone whose pieces are just as much about the process and ritual of creation as they are about the body and color"